Hiroshi Hoshina and Philharmonic Winds Hamamatsu will release CD “Hoshina Matsuri” on Apr. 27 2018. 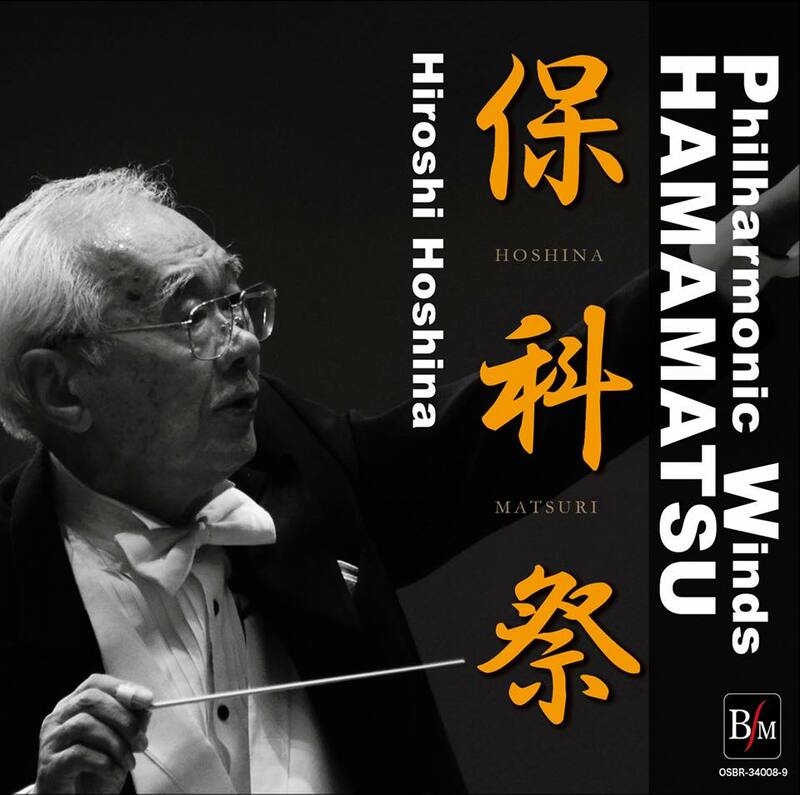 Hiroshi Hoshina has been a music director of Philharmonic Winds Hamamatsu, the professional symphonic wind orchestra in Hamamatsu Japan. This is their first CD and all programs are composed or arranged by Hiroshi Hoshina. The title of “Hoshina Matsuri” represents “Hoshina Festival”.